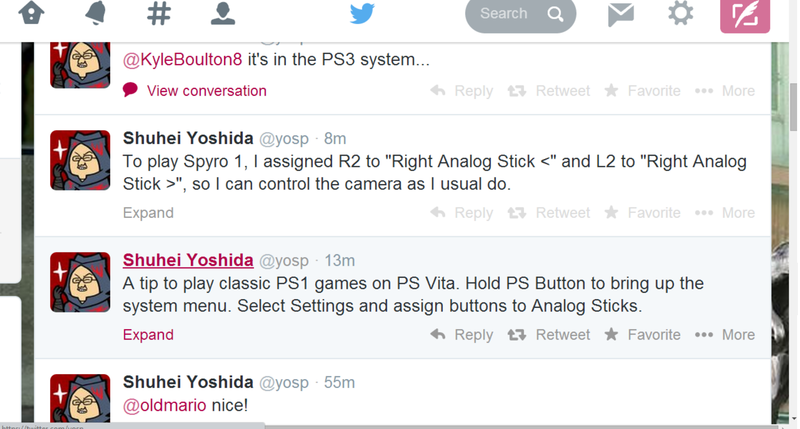 Discussion in 'Vita and PSP' started by chichi, Apr 22, 2014. I see some games in there I might need to get! This is awesome. Wonder if it's an accident they released them all without any sort of announcement. 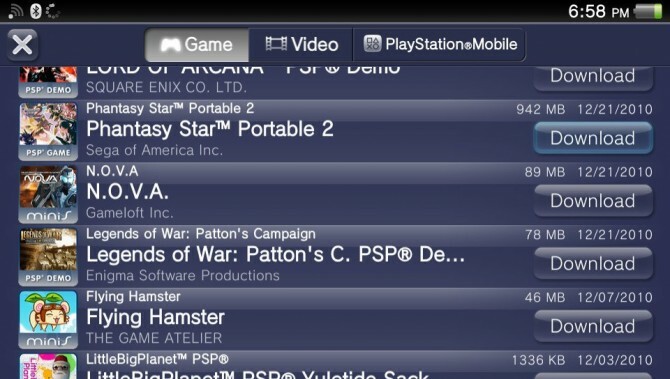 Someone asked on the PS.Blog in the Flash sale post why many PSOne/PSP games were not available on Vita in NA. Someone from Sony responded and said they'd push the question to the people who handle that. Apparently, it only took them a couple days to push the request through all the channels and get the games cleared for Vita. That's awesome there was such a quick response. Especially to just a comment on an article. 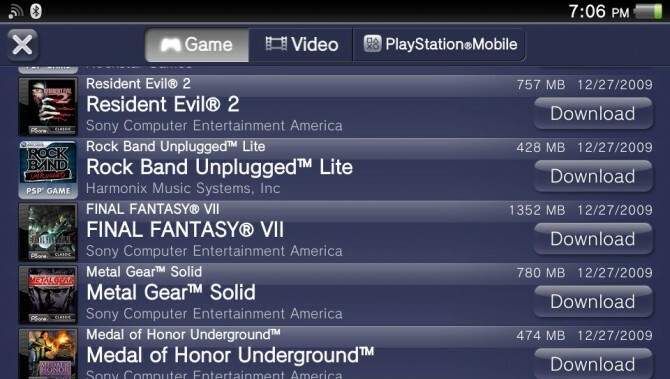 I always just transferred games from my PS3 without issue, I never found a game I wanted to play that was unable to be transferred. I guess this is more convenient though. Looking like it was a bug & Sony is fixing it. Just checked and the Spyros were no longer downloadable. I'm starting to think this was something they have planned but was accidentally pushed live a bit early. 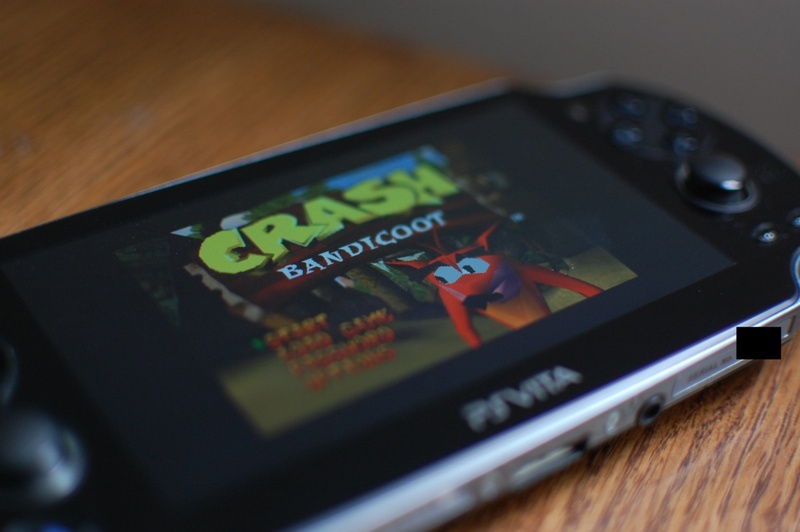 It would be something that I believe would help push Vita sales and get more press when the 2000 is released.